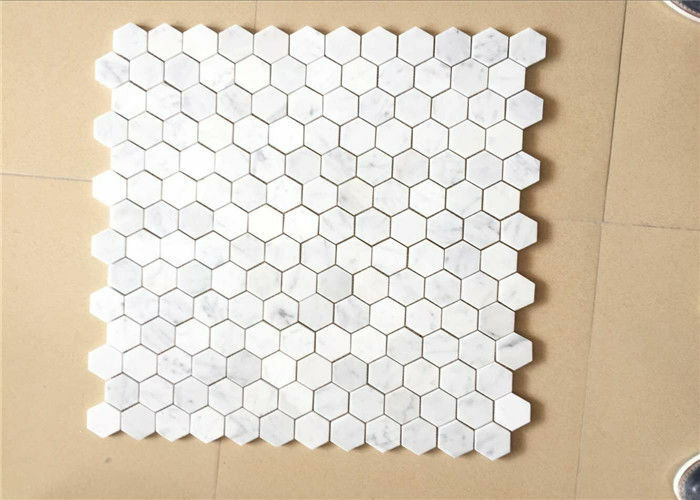 Carrara White Honed 12"X12" Marble Mosaic Tile is an outstanding work to reasonal use the marble stone chip stone in case of natural stone to waste. 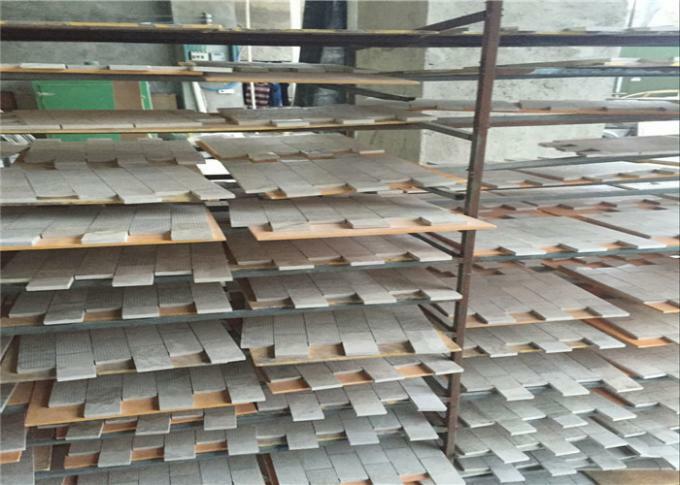 From our product range, we cam offer marble, slate, granite, glass, ceramic mosaic tiles. 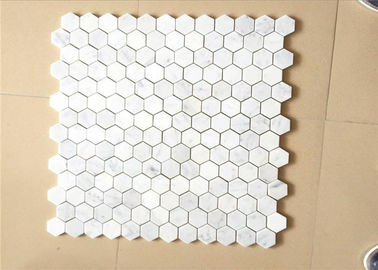 It is one of the most popular tiles to decorate your kitchen wall, bathroom wall, living floor, etc. 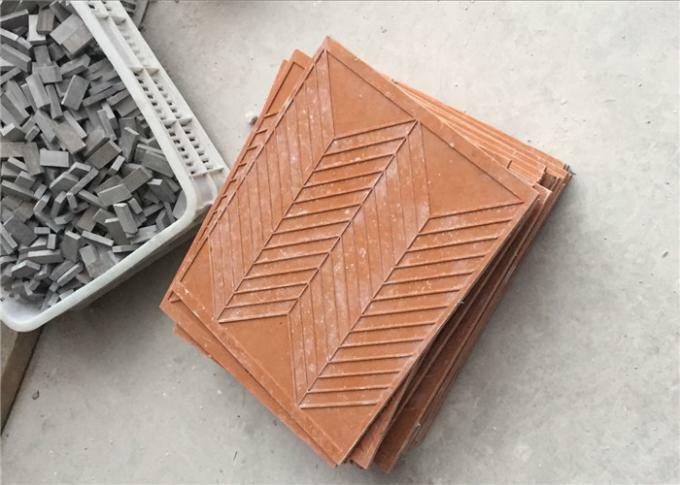 A new look will surround you after tiles installation ready. And it is easy to install. 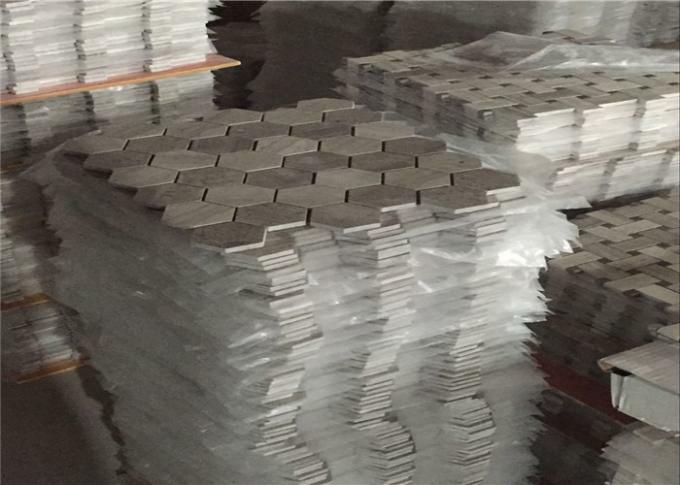 With our professional machines and craftmanship workers, Our company can customized any of your design of mosaic tiles. No matter wholesaler, bulidier, contractor or retailor , house owner, you are all welcome to inquiry!